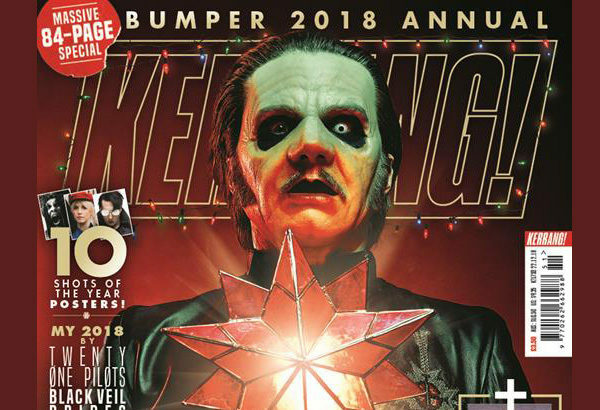 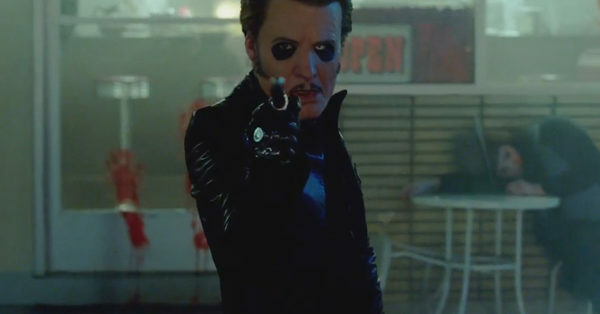 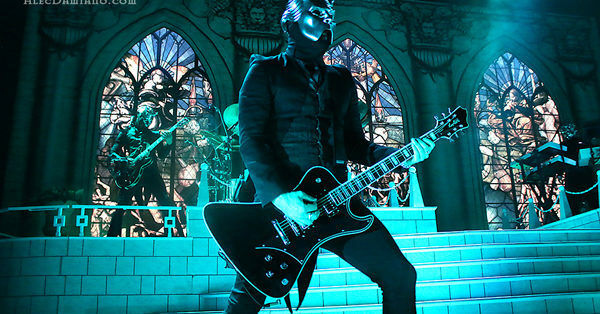 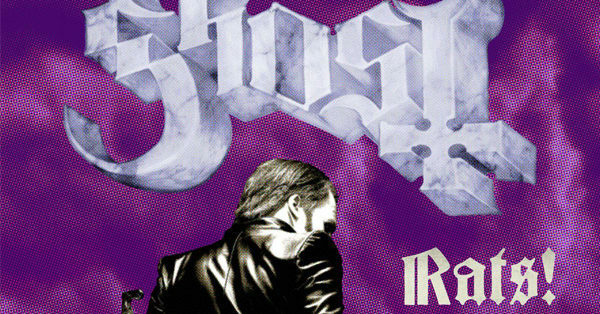 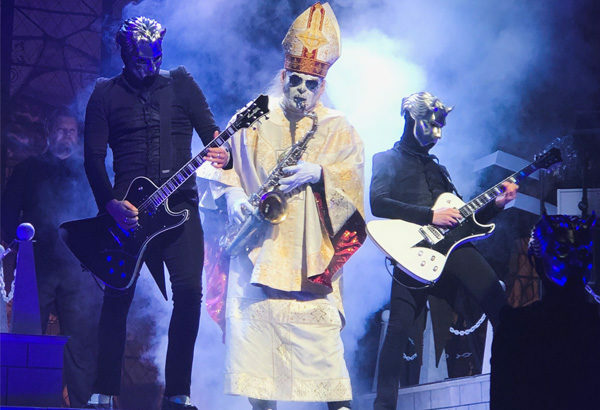 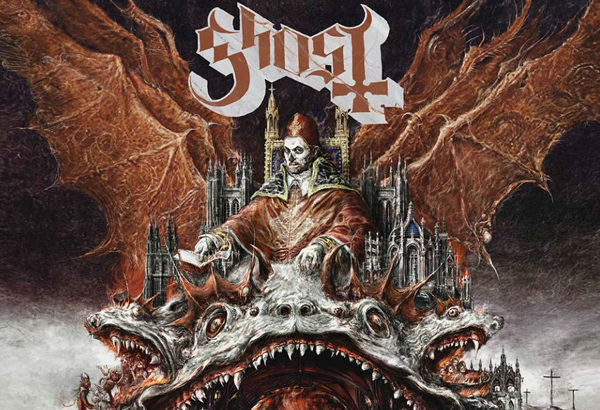 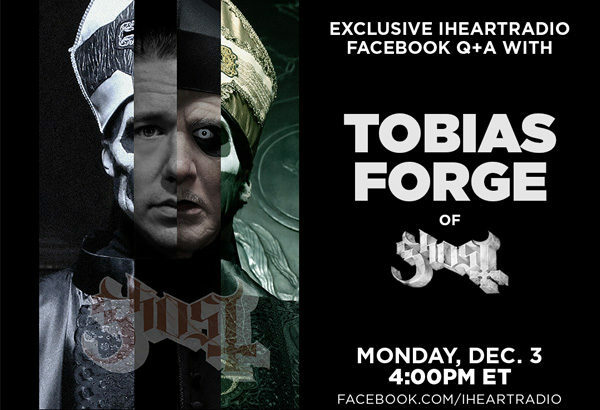 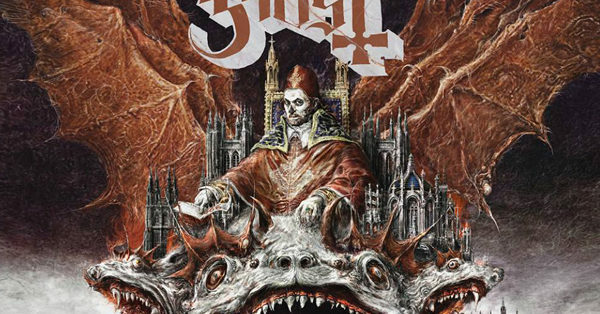 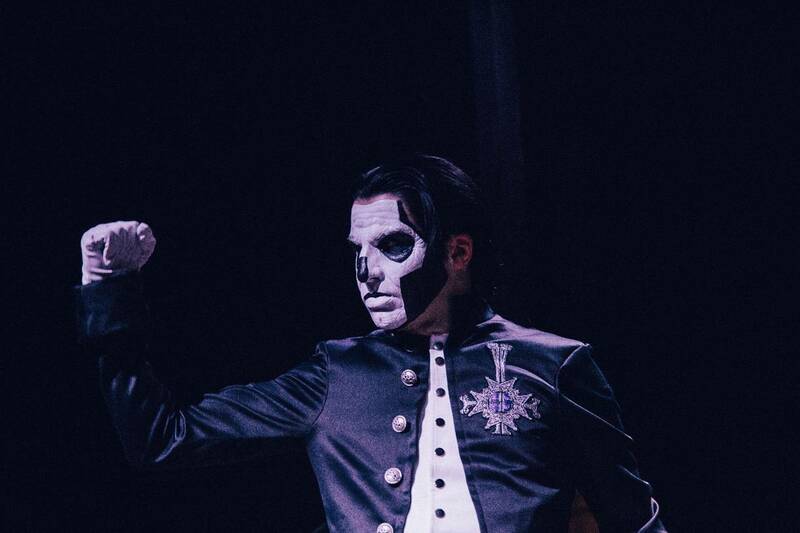 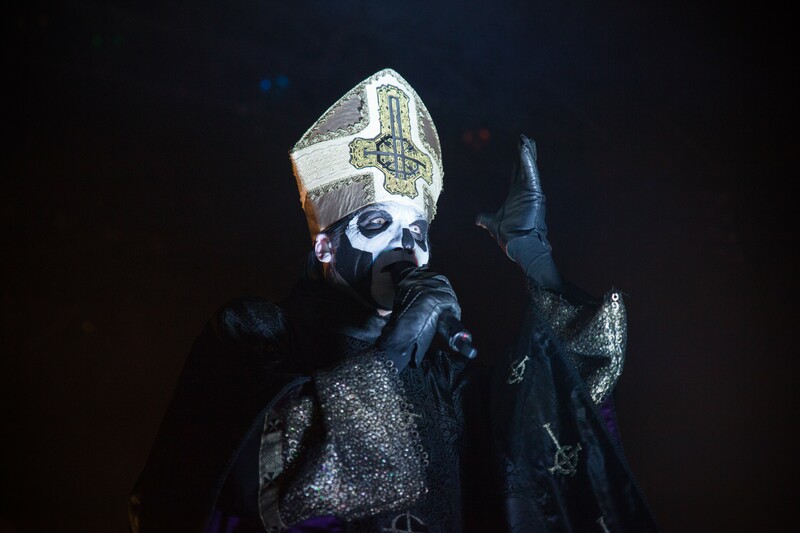 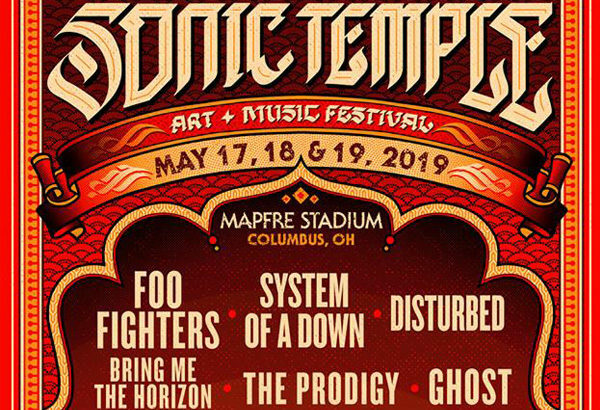 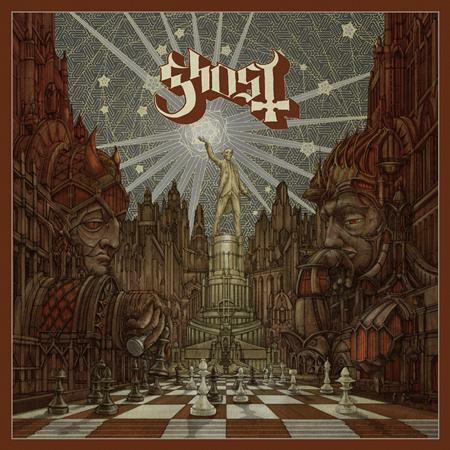 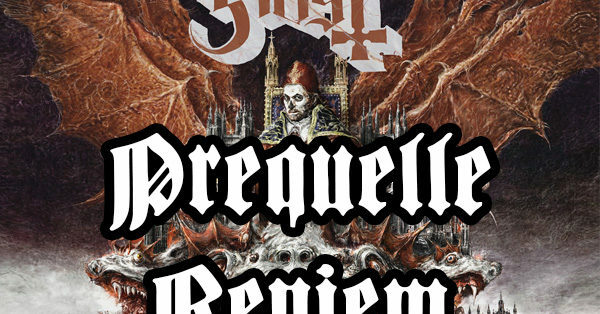 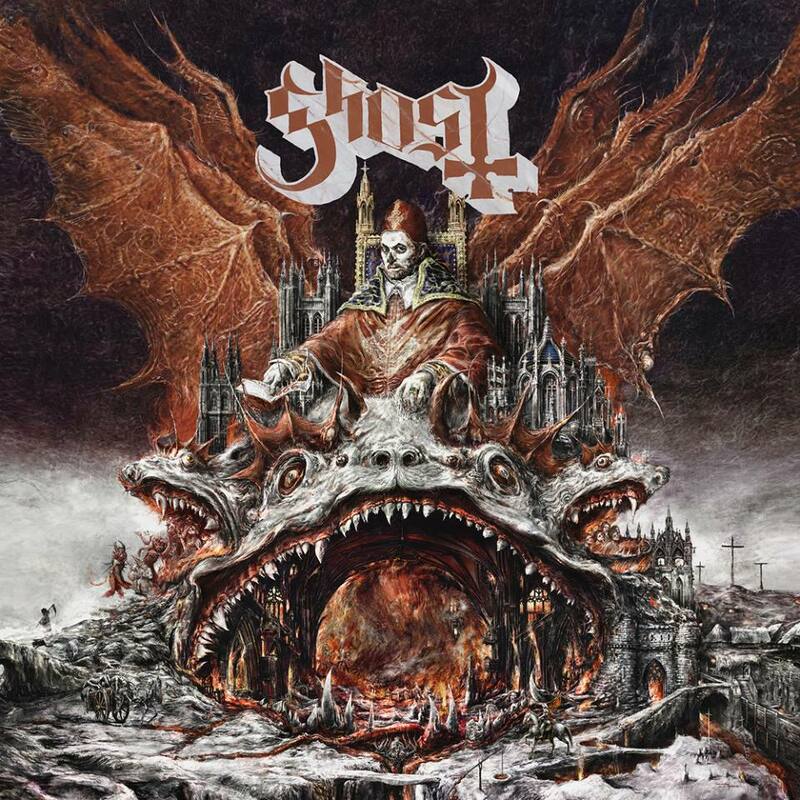 New Ghost Single ‘Dance Macabre’ Now Available To Stream! 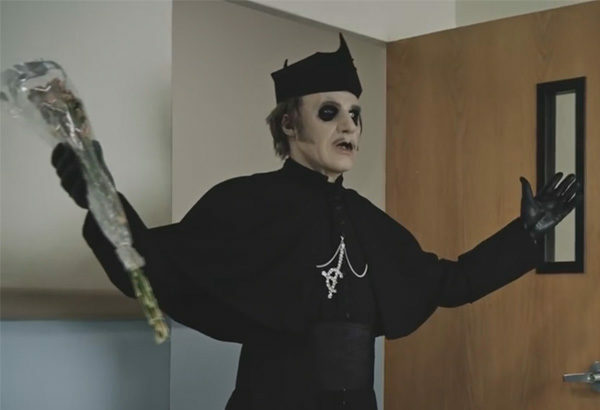 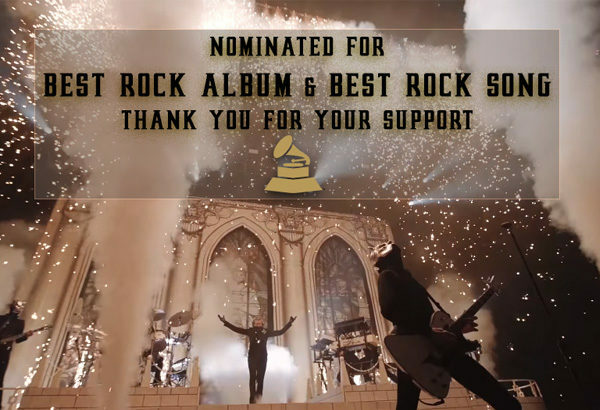 Watch The Official ‘Faith’ Music Video. 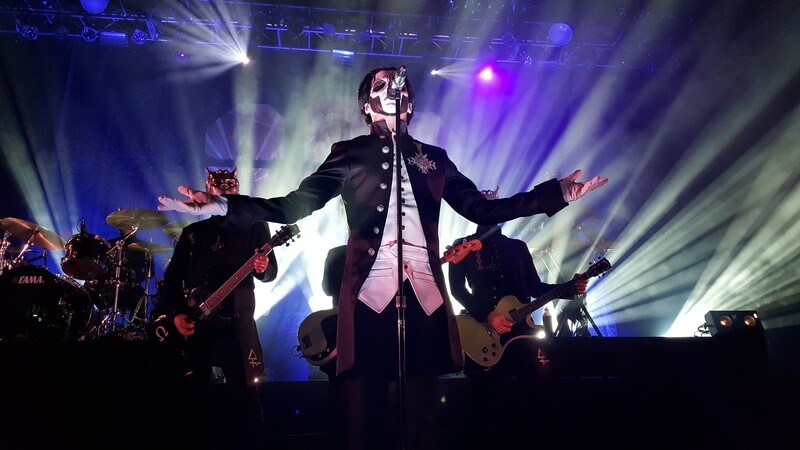 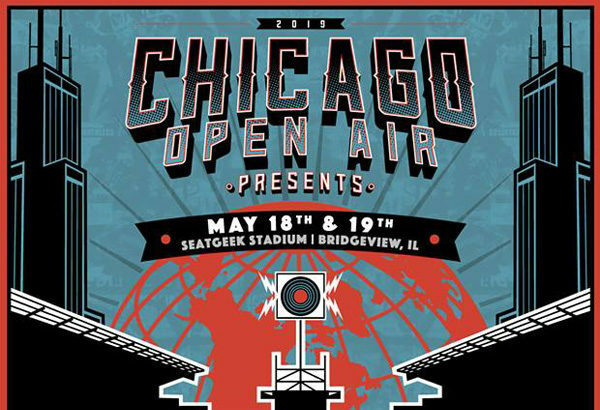 Live From ‘A Pale Tour Named Death’.